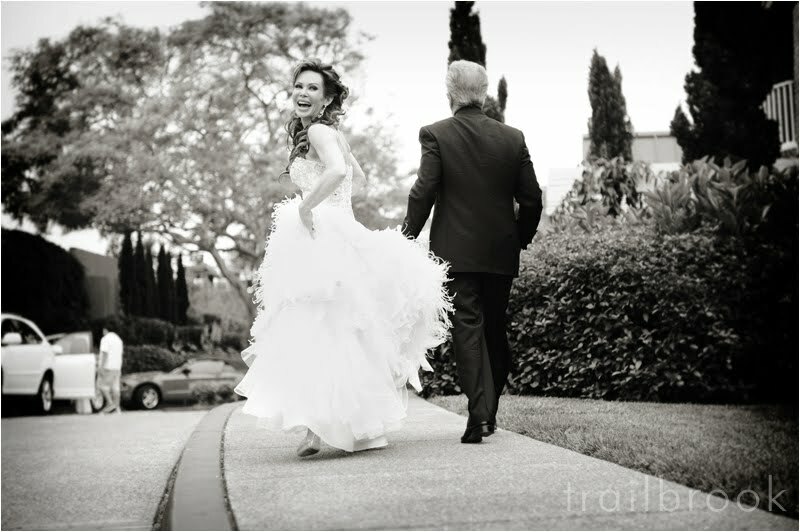 Liza and Roger's wedding was absolutely stunning! 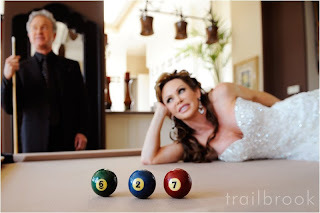 The celebration took place on June 27 (hence the 6 2 7 pool balls!) 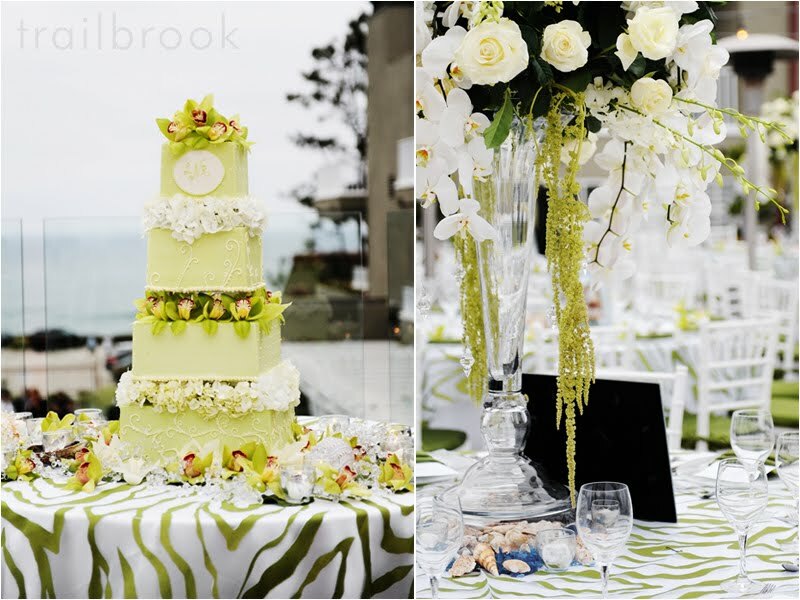 at L'Auberge Del Mar. 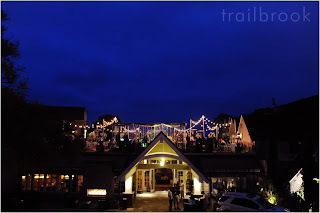 A gorgeous site for a gorgeous wedding with lots of details. 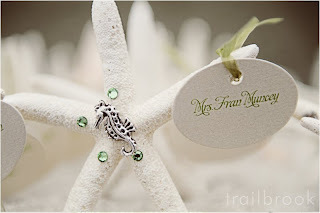 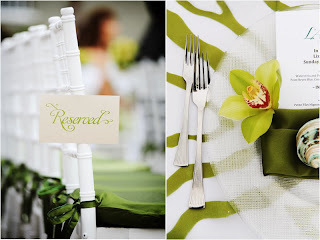 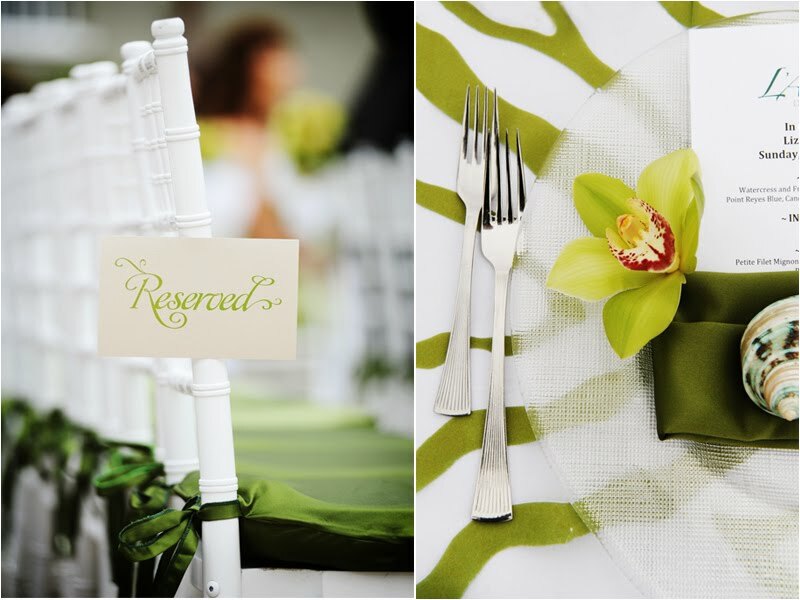 The apple green and ivory palette was a bit unexpected for a beachy wedding, and I LOVED it! 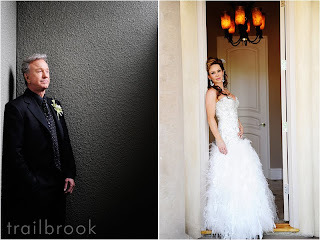 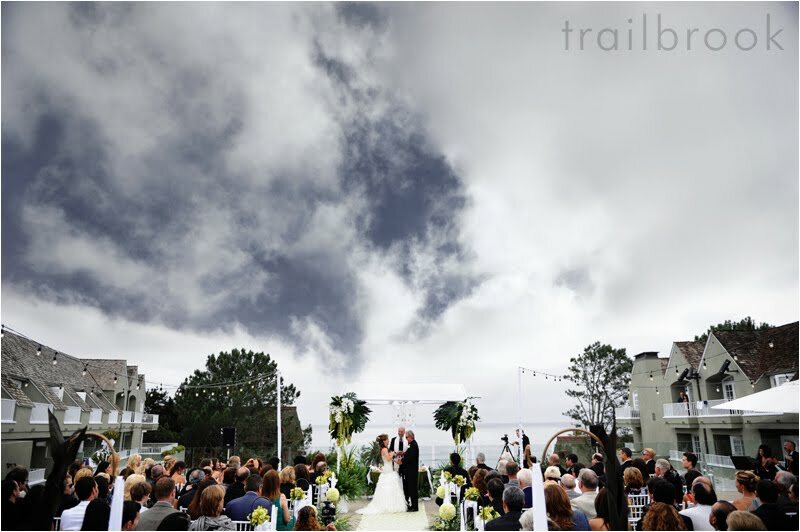 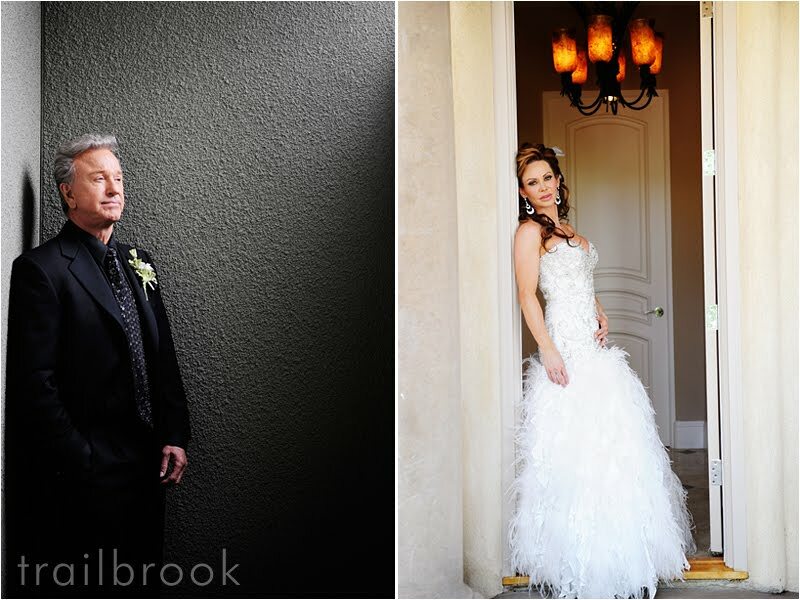 Stan and Jeanette, of Trailbrook Photography (http://trailbrook.com/) could not have captured the essence of the day better. Please see below for vendor information and the highlight video from NR3!